This website is for veterinary professionals only. Please enter your username and password to login. If you already have a user login for another Ceva website you can use this here. If you have forgotten your password, please click on the "Forgot my password' link below. VetInterMed is a professional veterinary website designed to provide resources in Cardio-Nephrology. This free service is offered by Ceva Animal Health to veterinarians who will find handy materials to assist with diagnosis and treatment by providing key information on the main cardiovascular diseases and therapeutic solutions. VetInterMed also provides specific content to improve compliance by informing and educating pet owners. 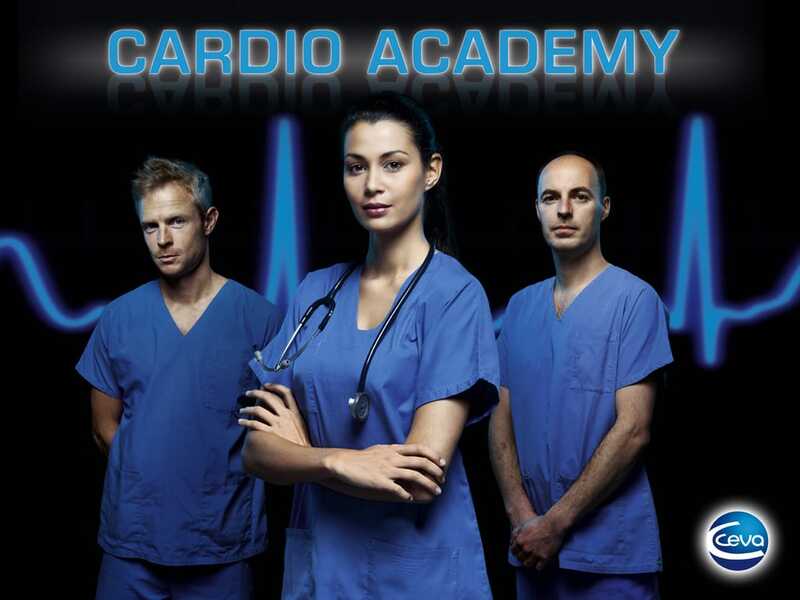 You will find CardioAcademy CPD sessions, many pet owner resources and product information!